(1). 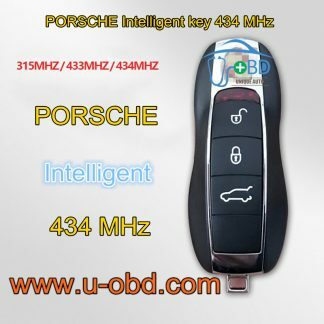 Here listed is a new smart key 433Mhz for Benz Cars. This is a full key. (2). 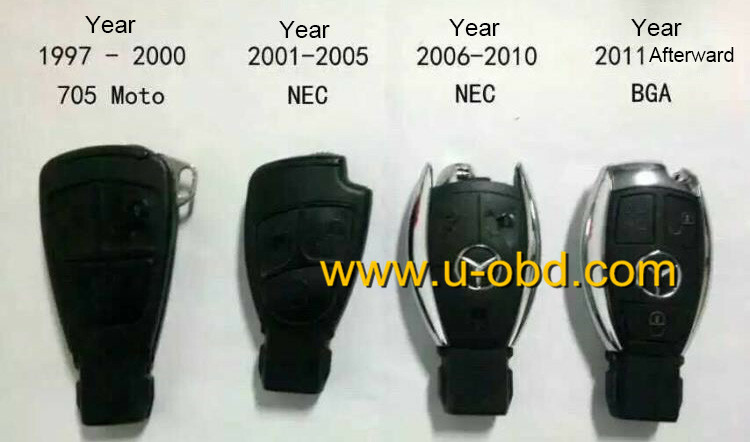 The product can support original NEC and BGA styles of key. (3). 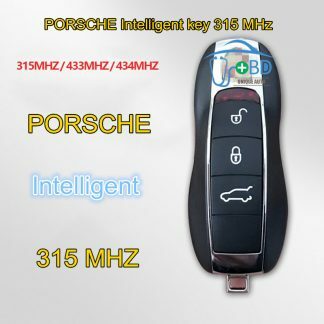 This key has 433Mhz of frequency, Can adjust to 315 Mhz. (4). You will need to program the key at local qualified dealer/locksmith before using. 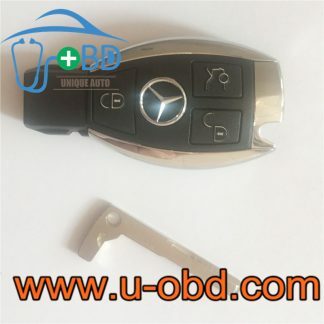 How do I know this key is suitable for my car? (1). your car is made after year 2000. (2). 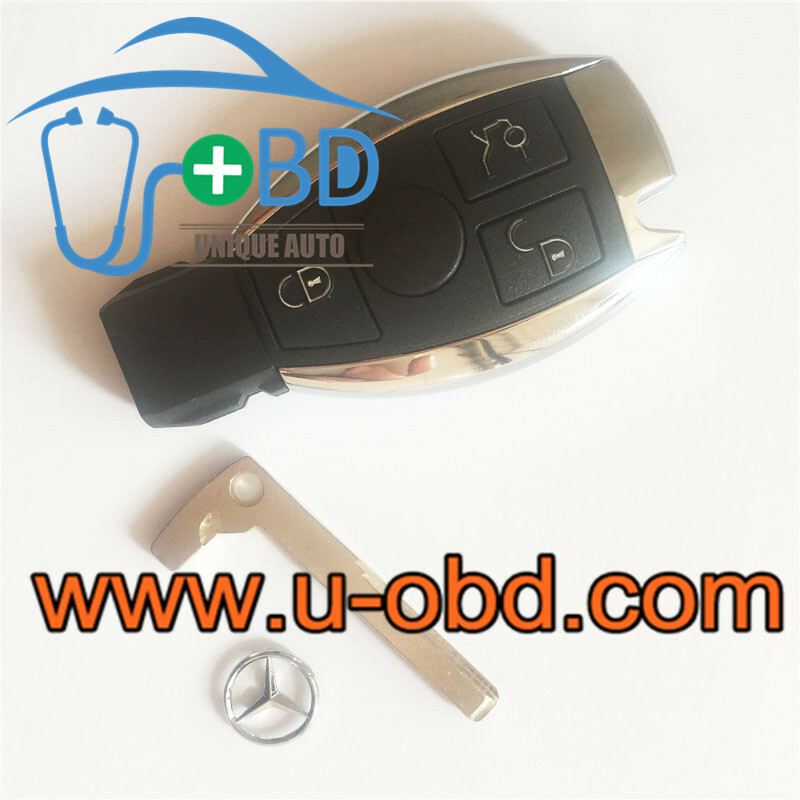 your original key is smart key. (3). your original key has the same buttons. Usually you can find it on the battery holder or under battery cover. How do I use the key after I get it? 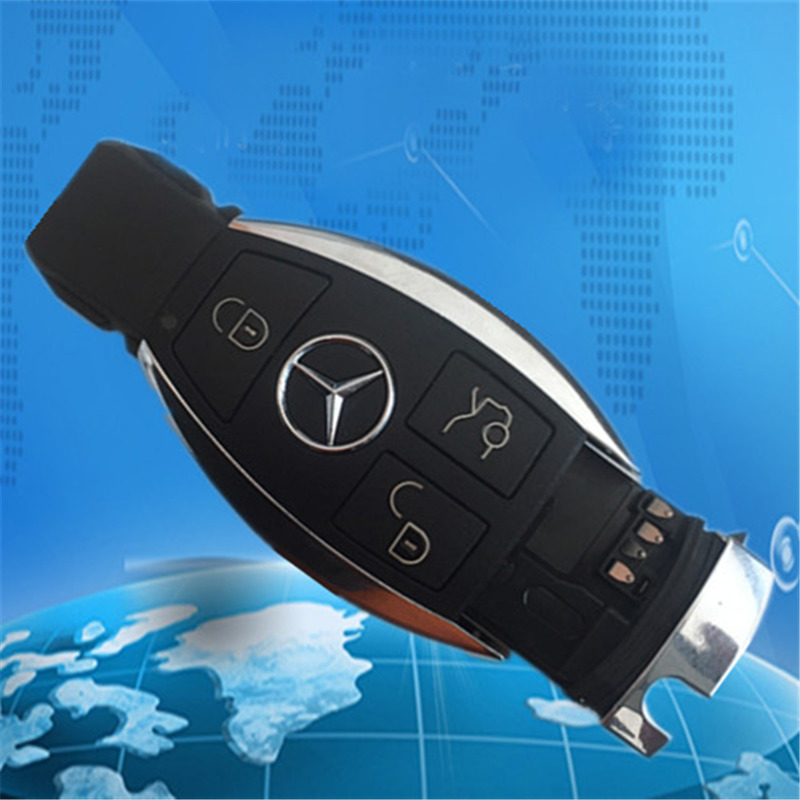 You will need to program the key at local qualified auto locksmith or dealer before using. This key can’t be programmed manually. It needs equipment and software to do programming. I haven’t program instruction and don’t support program method & tool.